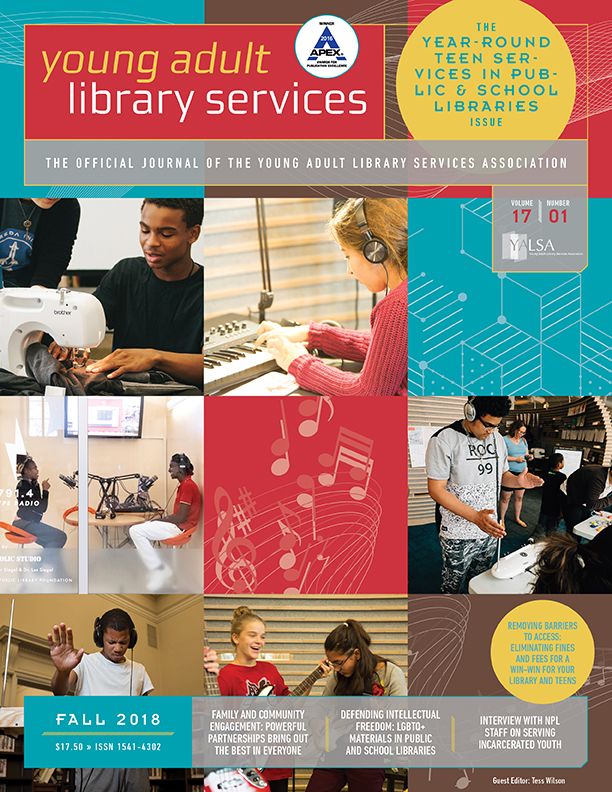 By Joy Kim January 24, 2015 January 26, 2015 Conferences and Symposia, Governance, YALSA Info. 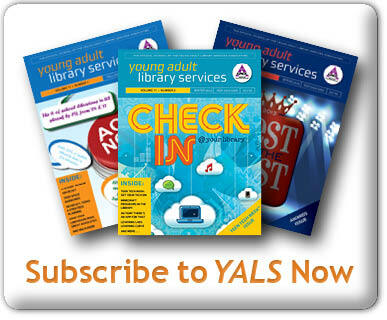 Last fall, YALSA conducted a survey to get member input on the next strategic plan. The Strategic Planning Taskforce’s official report is now available as part of the YALSA Board’s 2015 Midwinter Meeting Board Documents. You can find it at item #26 on the agenda. If you have any responses to share on the survey, we would love to hear from you! There are lots of strategic planning activities happening at Midwinter! The Board will be dedicating its Board Planning and Board I meetings to strategic planning sessions with consultant Alan Brickman (item #1 on the agenda). Like all Board meetings, these are open to all conference attendees, and you are welcome to drop in and observe. 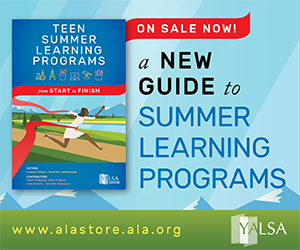 We’ll also be live tweeting from board meetings, so please follow @yalsa for more details. Member involvement is a key part of successful strategic planning, so YALSA’s also hosting a member planning session at Midwinter: Moving YALSA Forward on Sunday, February 1, from 1-2:30 pm. This session will be facilitated by Alan Brickman as well. Advocacy emerged as an important theme in our member survey results, and it will be the main topic explored here. We hope you’ll come and participate in this session: we need to hear from as many members as possible to make it a success! Light refreshments will be available. 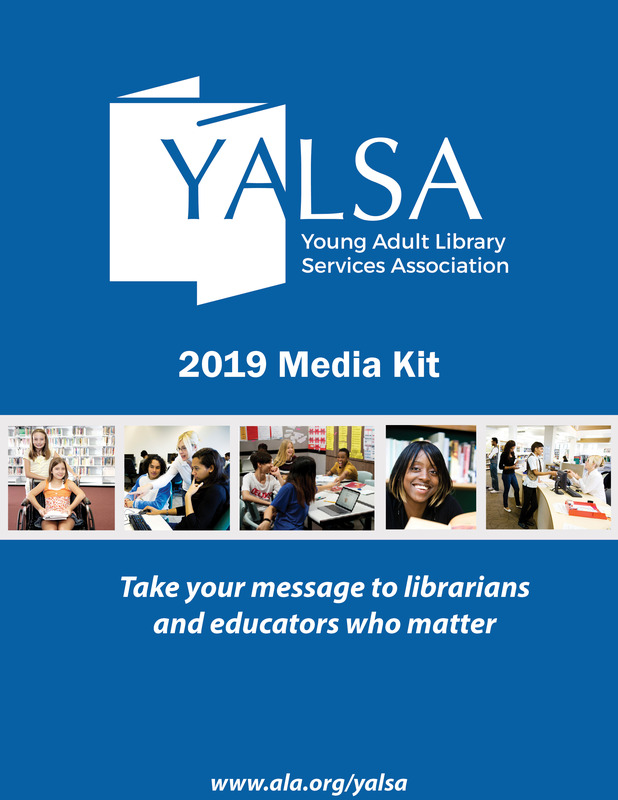 If you’re not attending Midwinter–or your schedule is already too packed!–YALSA still wants to hear from you on the development of the next strategic plan. 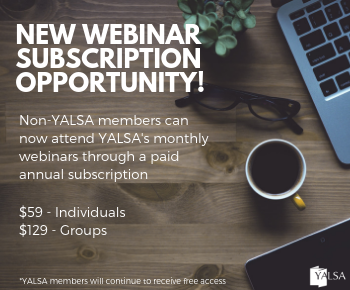 One way to be heard will be to attend the virtual town hall that YALSA President Chris Shoemaker will be hosting on February 24, 3-4 pm Eastern, via Adobe Connect. (Mark your calendars now!) Or, please feel free to email us with your comments and concerns. You can reach Chris at cinf0master@gmail.com and Joy Kim, Strategic Planning Chair, at joy.kim@gmail.com. YALSA Strategic Planning: Member Survey is Open! I am the 2014-2015 chair of the Strategic Planning Taskforce and serve on YALSA's Board of Directors. I manage the Gig Harbor branch of the Pierce County Library System in Washington. Tagged 2015 midwinter meeting, YALSA Strategic Planning. « MLK Day of Service: TAB Edition!